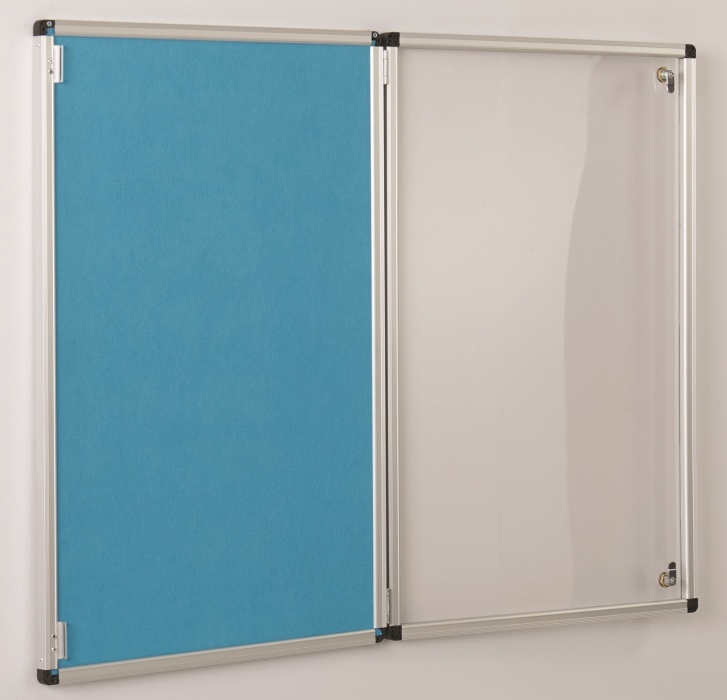 This Colourway noticeboards are tamperproof and come with 2 matching locks per door for guaranteed security. 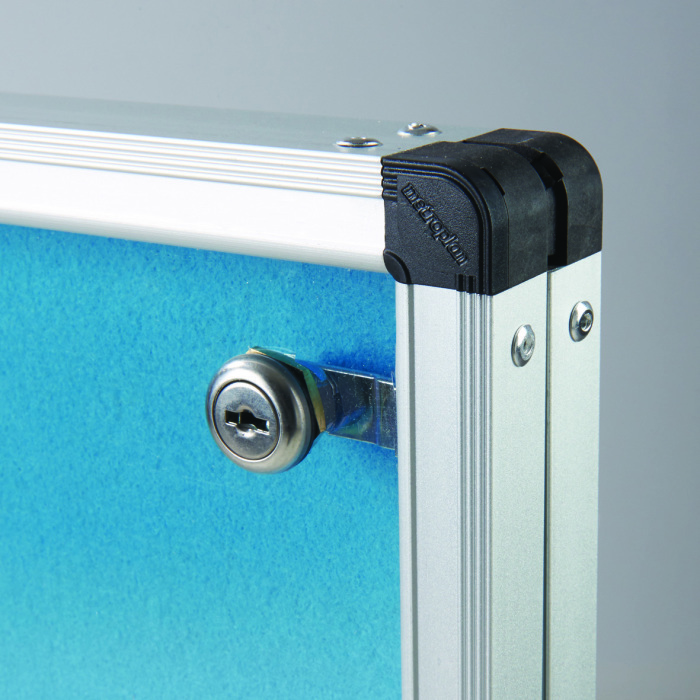 The eye-catching Felt surface can be used with both Pins and Velcro and sits within a durable Aluminium frame with concealed fixings. 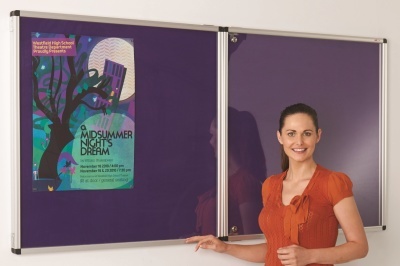 Available in a range of sizes and colour options, this product is great value for money and manufactured in the UK to a high standard.